That’s right folks, Nintendo have confirmed today that the much anticipated Devil’s Third will be launching for Wii U on 28th August in Europe. Are you excited for this new third-person action thriller from Tomonobu Itagaki? Here’s the full press release from Nintendo UK. Conceived by legendary designer Tomonobu Itagaki, a wild, larger-than-life military thriller, Devil’s Third, is set to release for Wii U on 28th August, delivering intense single-player and multiplayer third-person action that blends modern military weaponry with brutal melee combat. Experience Ivan’s bloodthirsty quest to restore his karma, or dive into a world of online clans and non-stop combat, when Devil’s Third releases in Europe on 28th August, at retail and on Nintendo eShop for Wii U. 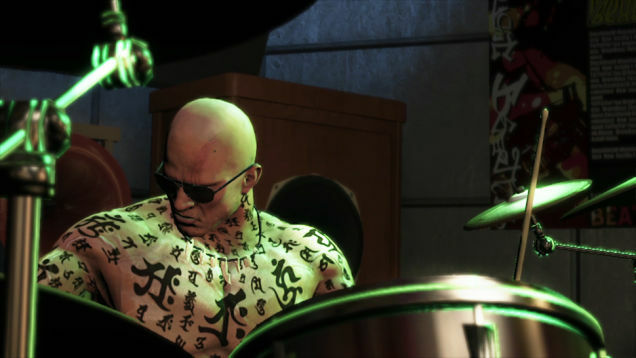 Please note Devil’s Third will be available only with English voiceover, but with choice of English or French on-screen texts.